Capture the charm of intimate beauty. Album Epoca offers a wide range of matching products to enhance the beauty. Do not miss the opportunity to capture your charm. The Album is the most precious product to evoke beauty through design and your wonderful pictures. Bounded manually and preserved in customized cases, it makes the most intimate photo shoot unique and exclusive. The Event Book is the minimalist alternative. Preserved in its matching box, doesn't give up aesthetic details such as the Velvet paper, fantastic both for the eyes and for the touch. The Matted Prints are a collection of precious framed prints preserved in a beautiful, elegantly customized box with theme graphics. A valuable casket to preserve your beauty over time. The Usb&Box is the best solution to store the digital files of the photo shoot on a precious pen drive, in an elegantly customized case with theme graphics. An essential accessory. The Frames are elements with a unique design that decorate the living space and enhance your beauty. Album Epoca albums are born this way. 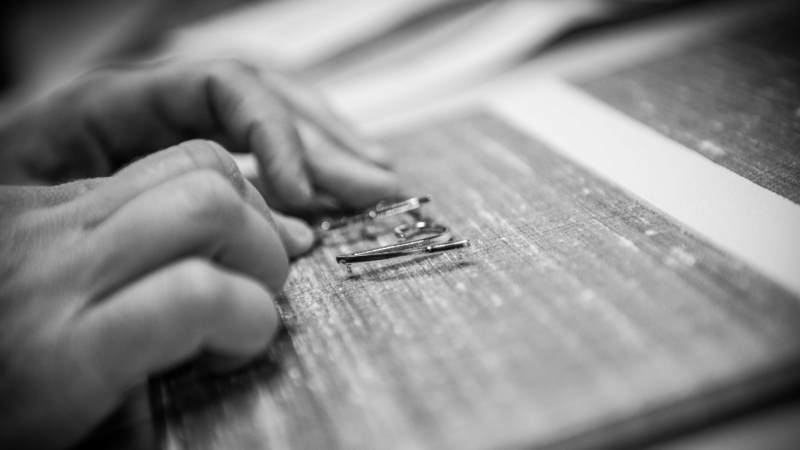 From the hands of our craftsmen and the technology of our engineers. With all our passion.